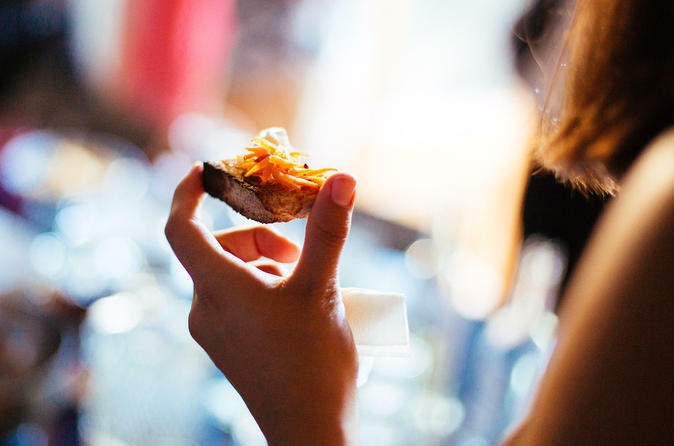 Enjoy a private tapas tour around this vibrant city of Madrid, visit the best spots to get a real taste of the city and get to know the history of the tapas culture. This is a fun way to eat, drink and eat some more. This tour will include 3 drinks which come with delicious and authentic Spanish tapas. You can choose a beer, wine or soda in at least two places. If you are still hungry afterwards (which we doubt you will be), your guide can also recommend some other places where you can try great Spanish meals. Come and enjoy Madrid like a local.